The ASUS ZenFone 5Z was announced at MWC 2018 as the undisputed flagship of ASUS’s 2018 ZenFone lineup. Featuring a 6.2″ FHD+ notched display, Qualcomm Snapdragon 845, 6GB of RAM, dual rear cameras and a glass and metal build, the ASUS ZenFone 5Z undercut even the OnePlus 6 with its price tag, offering a good choice placed between the Xiaomi POCO F1 and the OnePlus 6 in the Indian market. While the OnePlus 6 has already received its Android Pie update, and the Xiaomi POCO F1 is soon to receive its update, the ASUS ZenFone 5Z lags behind in its update schedule. ASUS has just announced that the Android 9 Pie update for the ZenFone 5Z (ZS620KL) is scheduled for end of January 2019. This new update will arrive through the OTA system, and will bring in several new features that have been introduced by Google in Android Pie, including a contextual pop-up volume bar and the new magnifier feature for easier copy-paste. When the update rollout begins, users will just have to tap on the update notification to commence the download and then tap on install to begin the installation. The device will reboot twice during the installation of the update, so accordingly, do not turn off the device until the home screen appears. The update may take up to a week to appear on devices from its rollout. ASUS’s delay on the Android 9 Pie update for its flagships sets a bad precedence for the flagship’s successor. Customers looking to purchase an affordable flagship do focus on software upgrades as a key feature, and the competition, namely Xiaomi and OnePlus have been giving significant attention to their current flagships on this end. 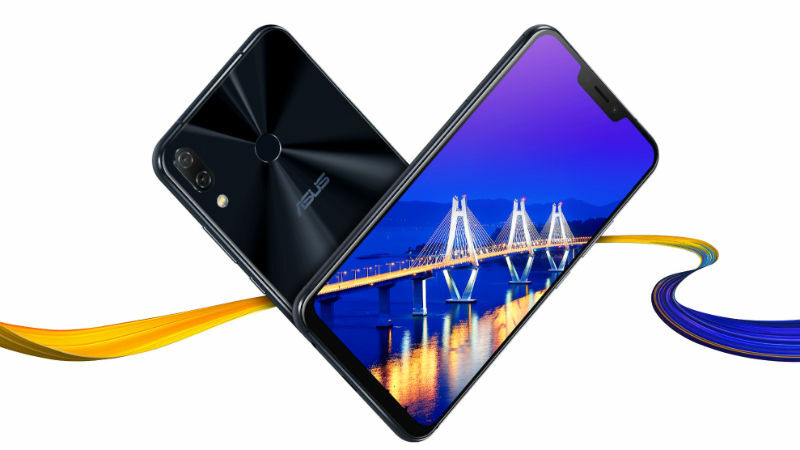 While the ASUS ZenFone 5Z does make for a compelling alternative, ASUS also needs to step up its upgrade game if it wishes to capture significant market share in regions like India.